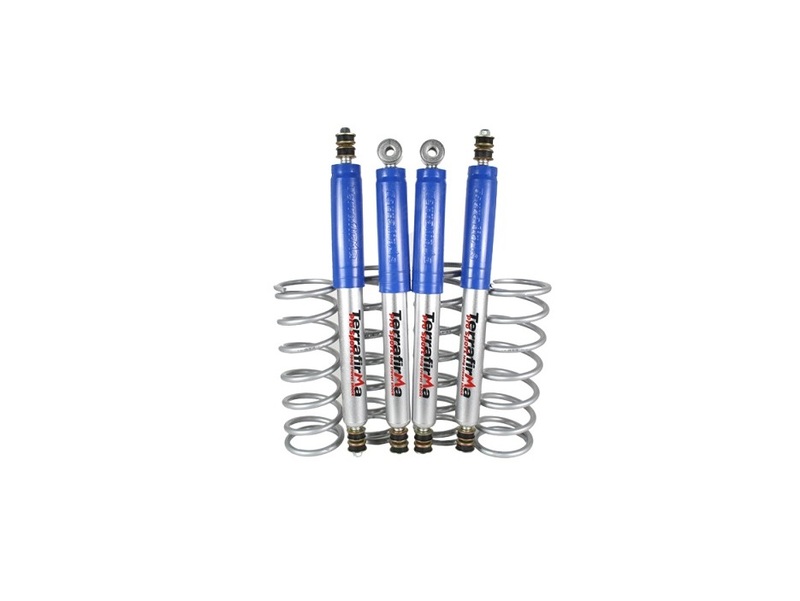 Terrafirma Shock Absorbers are designed to increase the performance of your Land Rover in all conditions by improving damping ratios, dimensions, clearance, shock travel and more. Furthermore, they increase the comfortability of the driving experience both Off & On-road driving by eliminating bounce and vibration when braking, cornering, towing – and in every practically every situation when driving. 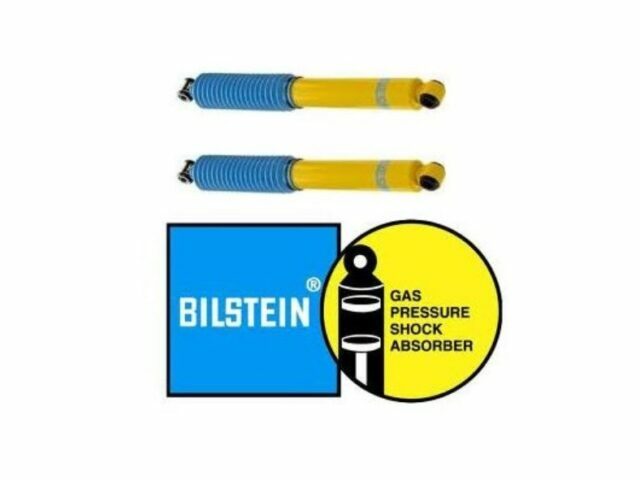 The All Terrain Medium Load Suspension Kit should be used on vehicles carrying up to 100kg additional equipment, such as a winch and bumper fitted to the front and up to 200kg equipment/load to the rear. 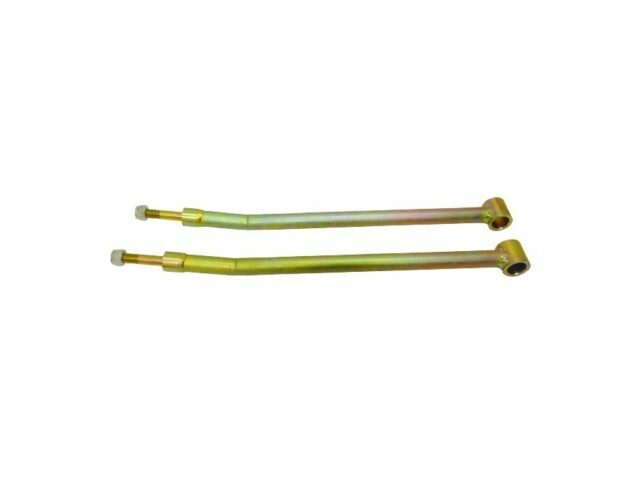 This kit will give approximately 2″ (50mm) of lift. The All Terrain heavy Load Suspension Kit should be used on vehicles carrying 100kg of additional equipment, such as a heavy duty winch bumper and a 12000lb + winch and other heavy equipment fitted to the front and a constant load or additional equipment weighing more than 300kg in the rear. 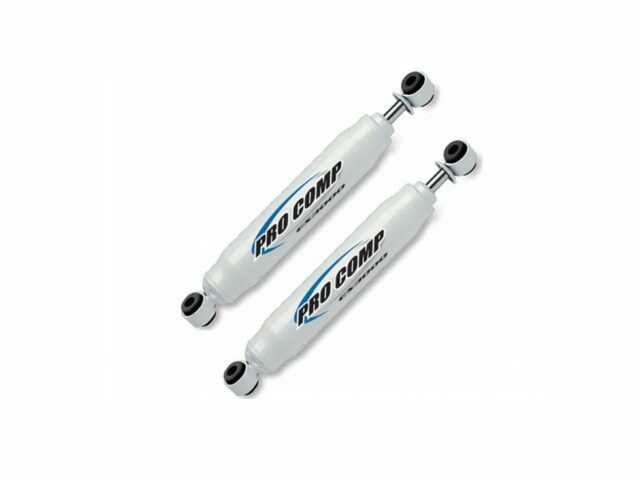 This kit will give approximately 2″ (50mm) of lift. Do not fit this kit unless your vehicle is carrying the necessary weight. Check the coil springs section for further information on vehicle weight recommendations.